Aspen Aviation Inc. is absolutely, positively, NOT affiliated with Aspen Executive Jet, or Aspen Executive Air, the former Aspen Aviation, LLC, Aspen Base Operations, (ABO), Aspen Aviation, Eric Altman, or Ron Stone, or Philip Zavata, Mark Anderton, or Joe Kowar, or Michael Perrin, or Brian Wexler, or Fred Peirce, or any of its affiliates. Absolutely no affiliation is intended. As a result of extensive legal research it has been determined that any/all disclaimers mentioned herewith, referencing Air related companies have either been dissolved, in default, or expired according to the Colorado Secretary of State. Any/all or certain trademarks appearing on this site including, but not limited to, Aspen Executive Jet, the former Aspen Aviation, LLC, and/or any associates, or agents as well as the respective logos, and/or marks are not affiliated with any of the above mentioned entities. 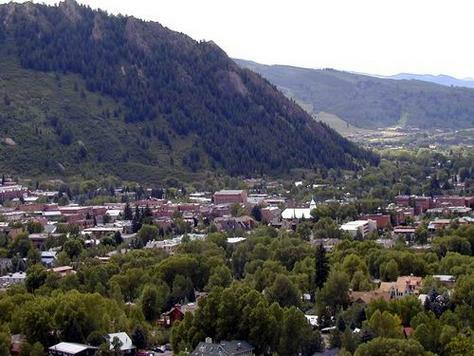 If need be or in the event of any / all legal matters to be discussed, the venues are to be held in Aspen, Colorado.